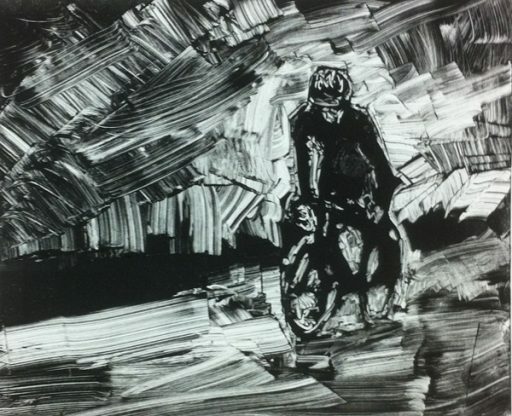 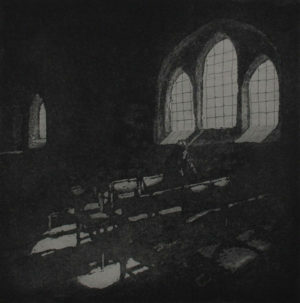 Limited edition of 10 hand printed etching on Fabriano paper. 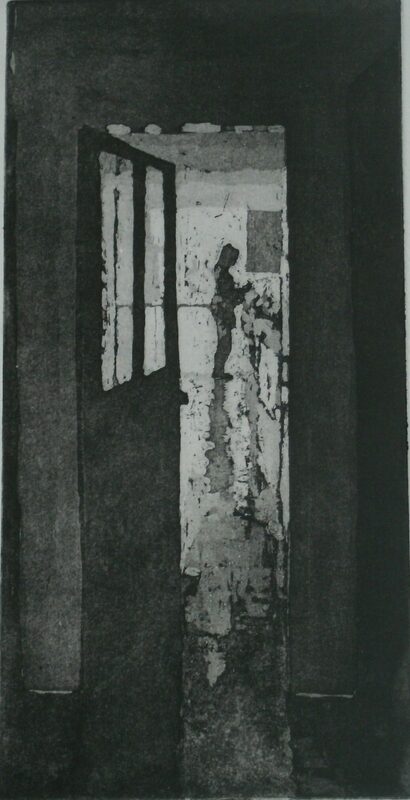 Etching inspired by a quiet domestic scene with natural light reflecting from the kitchen floor. 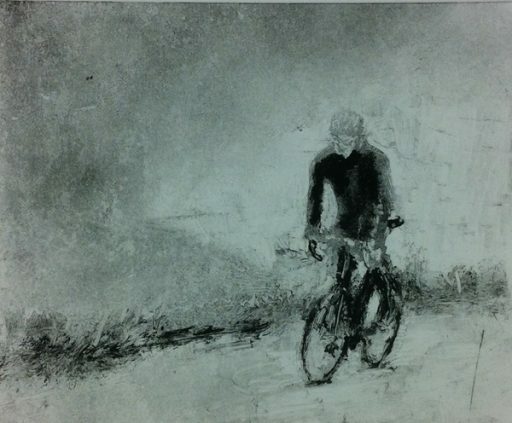 To discuss commissions, payment by instalment etc contact Pete Marsh here.